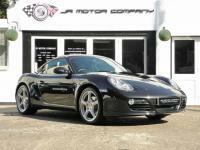 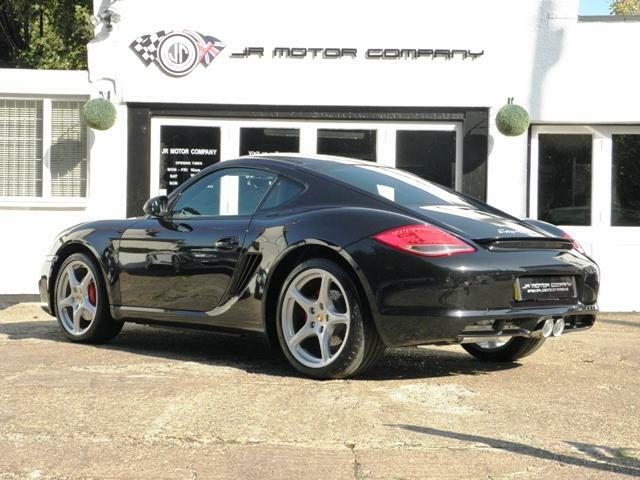 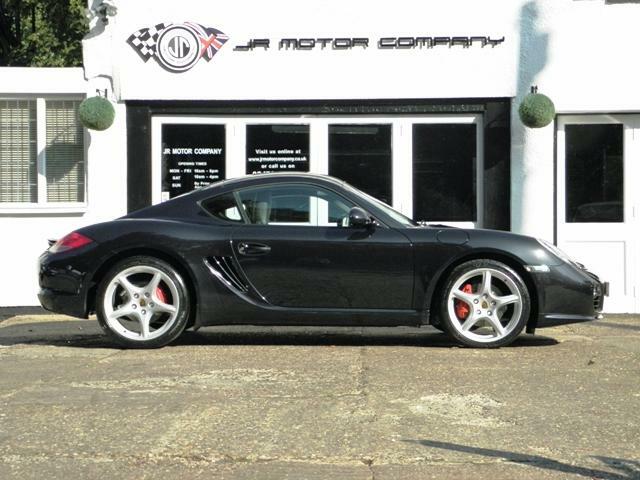 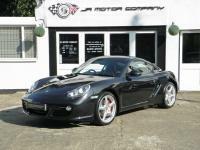 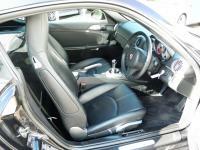 911uk.com - Porsche Forum : Cayman 3.4 S Gen II Manual Only 39000 Miles! 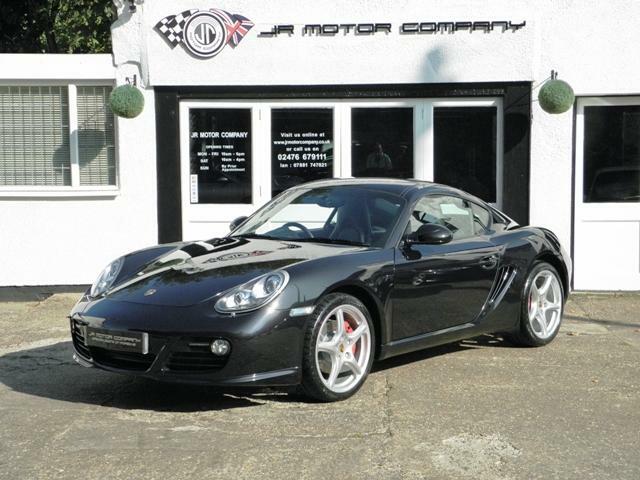 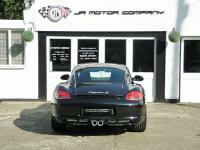 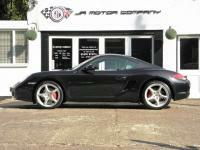 Cayman 3.4 S Gen II Manual Only 39000 Miles! 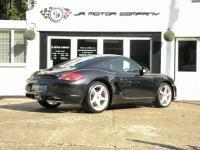 Title Cayman 3.4 S Gen II Manual Only 39000 Miles! 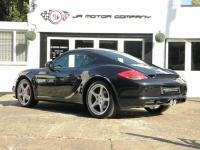 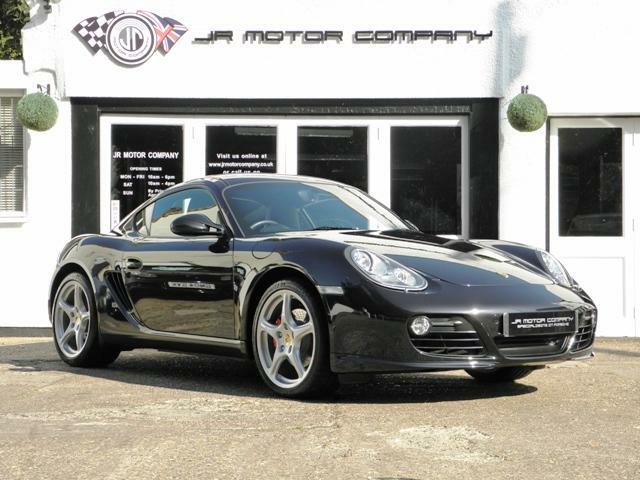 Additional information Porsche Cayman 3.4 S Gen II Manual finished in Basalt Black Metallic paint. 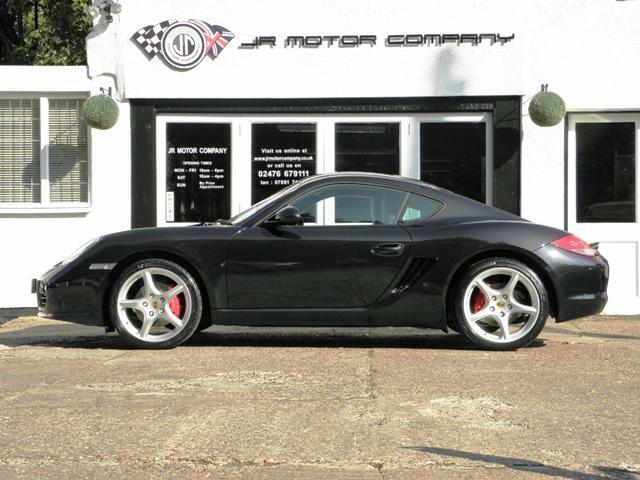 This is a rare huge specification Cayman 3.4 S Generation 2 Manual Finished in Basalt Black metallic paint with a huge list of factory fitted options which includes Black smooth extended leather including doors and dashboard,Porsche embossed crested seats,three spoke smooth leather sports steering wheel in black,cruise control,(PCM3)Porsche communications management touch screen extended satalite navigation with European function upgraded with full postcode addition,bluetooth,Telephone module,cd player linked with Bose sound package together with USB audio interface for ipod and mp3 use,cd storage,(PSM)Porsche Stability Management,top tinted windscreen,climate controlled air conditioning,PDC,Bi Xenon headlights with wash,Porsche overmats,silver dials,red calipers,rear cargo net,very rare (PSE) Porsche switchable exhaust system with polished sports tailpipes and fully refurbished 19 inch Carrera Classic alloy wheels with colour crested wheel centres wrapped in Michelin n rated tyres to complete the package and over £10k in options.This stunning Cayman S comes complete with a fully documented OPC Porsche service record with 3 stamps together with a service just carried out by ourselves with all spare keys and handbook pack.Stunning unique looks and a one off specification!